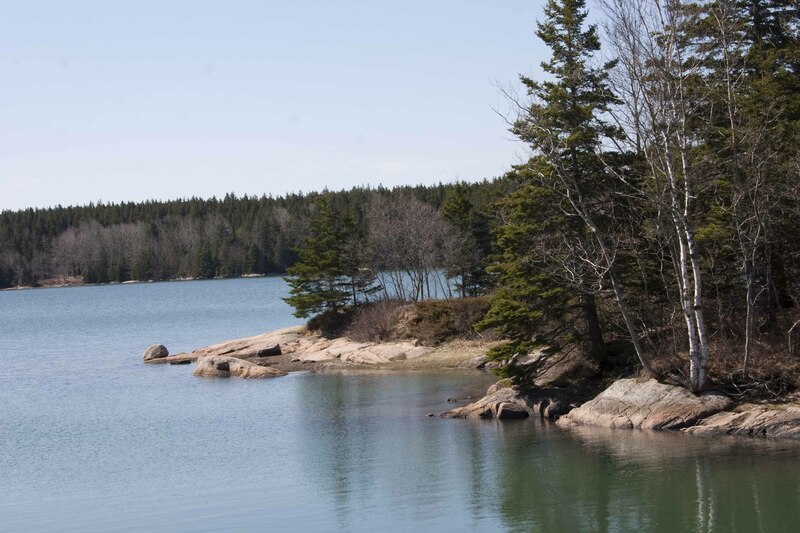 One of the wonderful things about being in our Deer Isle home is the privacy and serenity. One week I came here with my good friend Gay Chessell and after she left I opted to stay a few days alone in the cottage. It is such a peaceful, rejuvenating space. The soaring cathedral ceiling in the Great Room seemed to lift my spirits and my imagination soared. I would walk in the forest, breathing deeply of the crisp salt air that had the fragrance of pine and feeling one with nature. I embraced the healing of being quiet with my thoughts. A walk through the woods is an act of meditation. Thoughts would come, linger briefly, and leave. I sat on a granite boulder and admired the moss and the rare and diminutive Lady Slipper (a type of native orchid). Strolls along the shore led me to flattened patches of seagrass where the deer made their beds and a giant heron flew overhead, amazing me with the size of his shadow. All was serene and I felt at one with the universe and open for reinvention.It is no wonder that artists and writers are in abundance on this island. 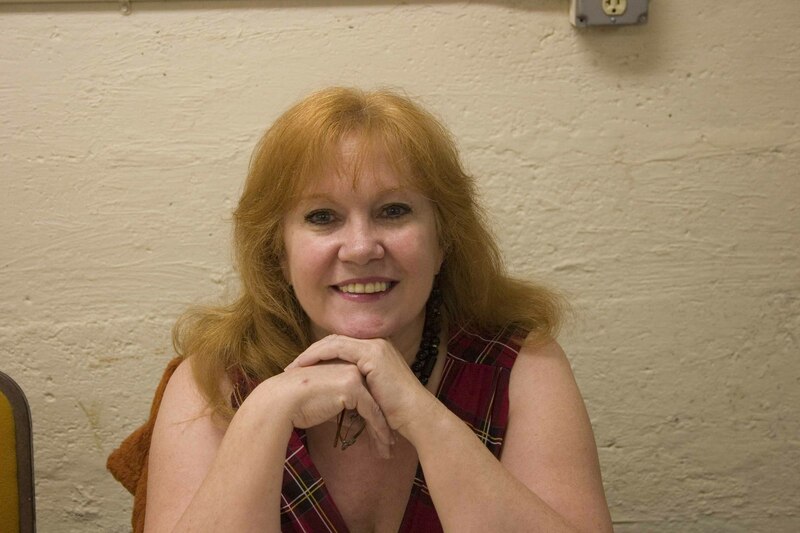 There is something special here that generates creativity and an opportunity to meet your personal muse. Galleries and studios abound on this island. Just up the hill, our closest neighbors are two such artists. 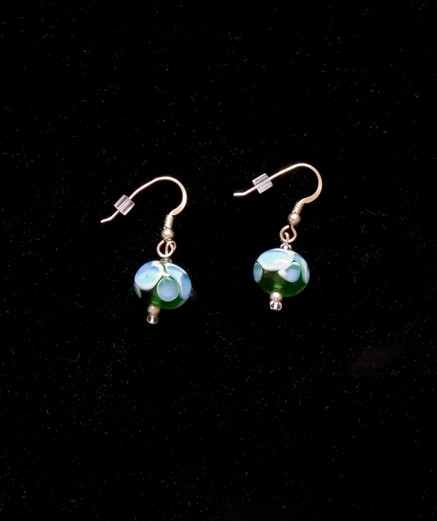 Jolene Dodge from Conary Cove Glassworks is a quality jewelry designer known for her exquisite work of fine glass jewelry. Drawing inspiration from the ocean and forests around her, she excels in beautifully handcrafted regular and dichroic glass jewelry pieces and sets that are designed in her home studio. The depth and play of the pieces as they move in the light is remarkable. Each is a one of a kind piece of art that casts a spell of energizing elegance. Here is a picture of earrings I purchased from her. Every time I wear them I feel the swirl of the ocean’s restorative and unceasing tides. Each artist finds their medium. Her husband Casey Dodge is an experienced artisan who has a sensual affinity for highly figured patterns of various woods. He picks trees that have fallen due to time or nature. 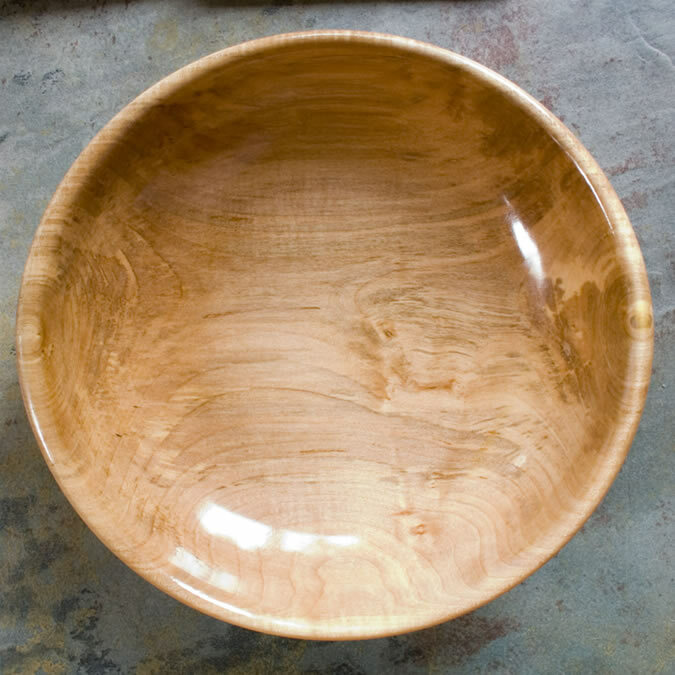 His carefully selected wood combined with the imaginative art of woodturning on a lathe creates unique bowls in size, shape, and character. Each bowl is a truly distinctive wood piece made for discriminating collectors. Created in his woodland studio, nestled in a forest of spruce, fir, and birch, Casey creates a tribute to the beauty and texture of trees. When we first opened the house we threw a wine and cheese party for all the neighbors. Casey brought us one of his bowls, a true piece of art that carries the essence of Maine’s forest. This entry was posted in Community Relations, Retirement/Reinvention, Things to Do in Downeast Maine and tagged artisans, artists, best vacation, Bob Wilson photography, Casey Dodge, Coastal Maine, community, Cottage, creativity, deer isle, Deer Isle real estate, Downeast Maine, family vacations, house, Jolene Dodge, Maine real estate, peace, real estate, rejuvenation, Robert Wilson photography, vacation spots. Bookmark the permalink. Does Jolene Dodge have a website? love the earrings.